Have you ever been in a situation where you line up for food, only to find the dish or item has sold out when you reach the front of the line? I think I’ve this bad luck of missing good food as most of the time, I’m either left disappointed or have to wait for the next batch. When I popped over for egg tarts at Tai Zi Ta after tong sui a few steps away, there was already a queue in this incredibly tiny shop. There was literally no space to move around, and the ovens and preparation stations occupy 70% of the shop. Since I missed the first batch of egg tarts, I waited another 10 minutes for the next one to be ready. The egg tarts (RM1.30 for two) were pretty tiny and easy to pop in the mouth. These were quite yummy, especially because they were fresh out of the oven. rif found the pastry a tad too flaky but I liked it that way. This place is super stuffy because it’s a small space and the oven is inside, so be prepared to sweat if you insist on waiting in the shop for your egg tart fix. 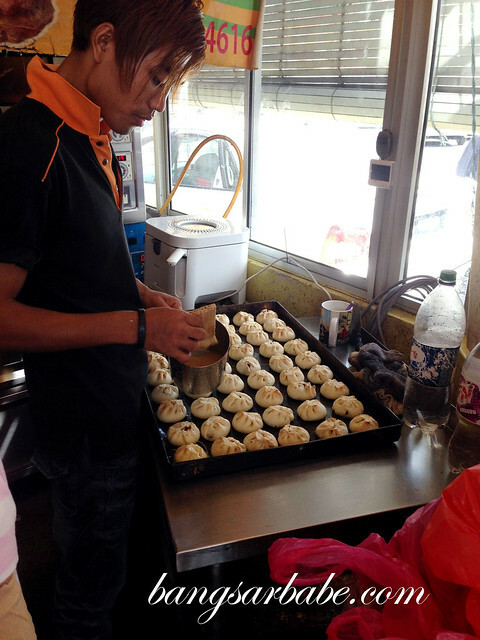 They also sell char siew pau and a few other pastries. Will try them that next time I go! I too like flaky eggtarts. 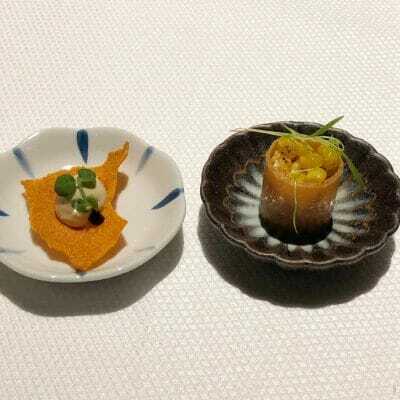 Its very nice esp. when its fresh from oven! 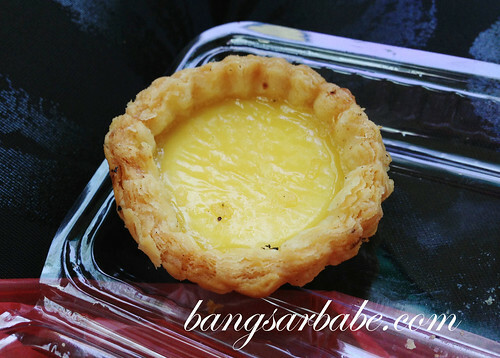 Time to get yourself some egg tarts!